Welcome to LifeBridge Preschool. 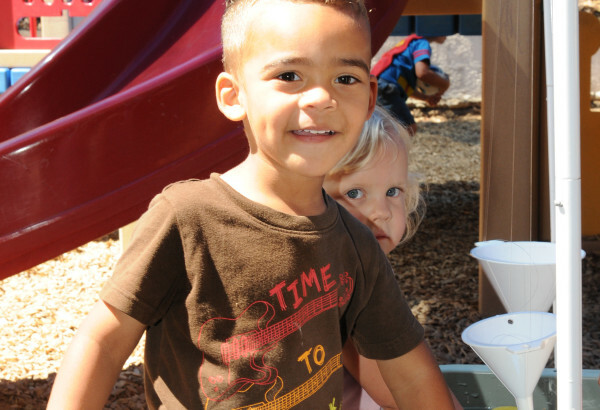 We provide an active play-based, developmentally-appropriate curriculum that will fully prepare each child for a lifetime of learning. 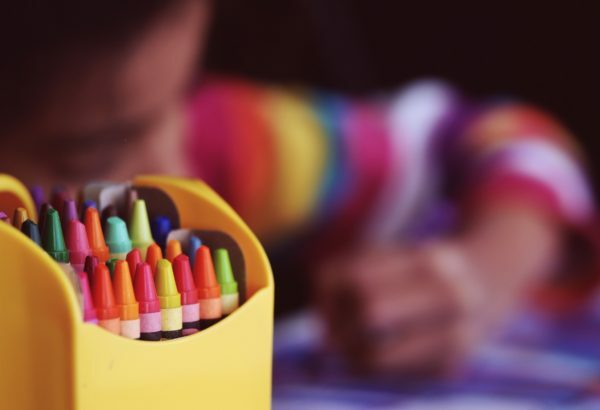 Our professional, nurturing, and dedicated team encourages each child’s love for learning through activities that facilitate growth academically, socially, emotionally, physically, and spiritually. Our extended care program is designed to assist families with the transition into full-time care for their children. Bringing a sense of security to you and your child is the top priority of our staff. We value each child and work diligently to create a “home away from home” atmosphere for children in our extended care program. It’s our goal to partner with families to equip children with an understanding of God’s love and the ability to share that love throughout their lifetimes. Our staff works with families to build each child’s confidence, social skills, creative problem solving abilities, and personal tool set for academic success. It would truly be our pleasure to show you around our campus. Call or e-mail us for an appointment and tour. Learning is Child’s play and exceptional care is the only way! LifeBridge Preschool strives to serve our families by offering a safe, intriguing and nurturing place where children grow, gain, give and go!